We know you're looking for a banquet of resources, and we're right there, feeding you the latest industry trends and connecting you with customers. You're thirsting for knowledge, and we're your mini-bar of education, filled with peer interaction sessions and industry certifications. You're ready to pick up the phone and make the right connections, and we're your direct line to industry insights, regional and national networks, and a whole database full of opportunity. 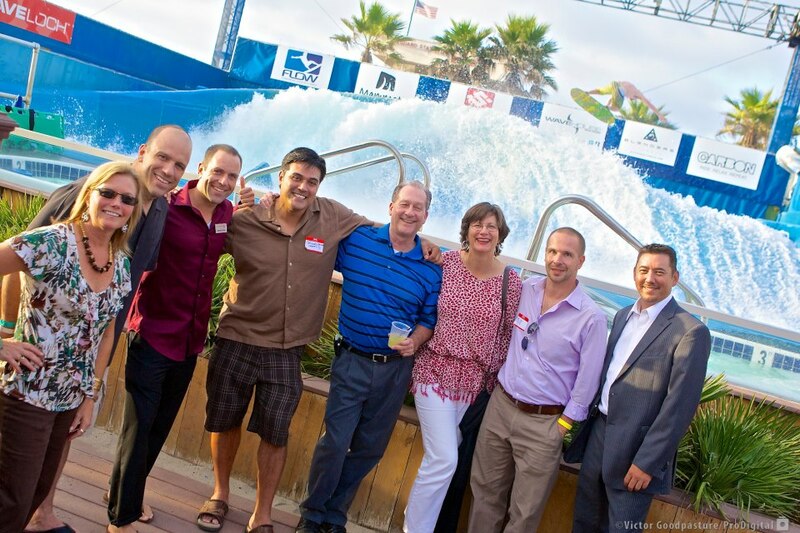 We're HSMAI-San Diego and trust us, you'll enjoy your stay. NEW: Free Member-only access to webinar archives between six months and 2-years old.